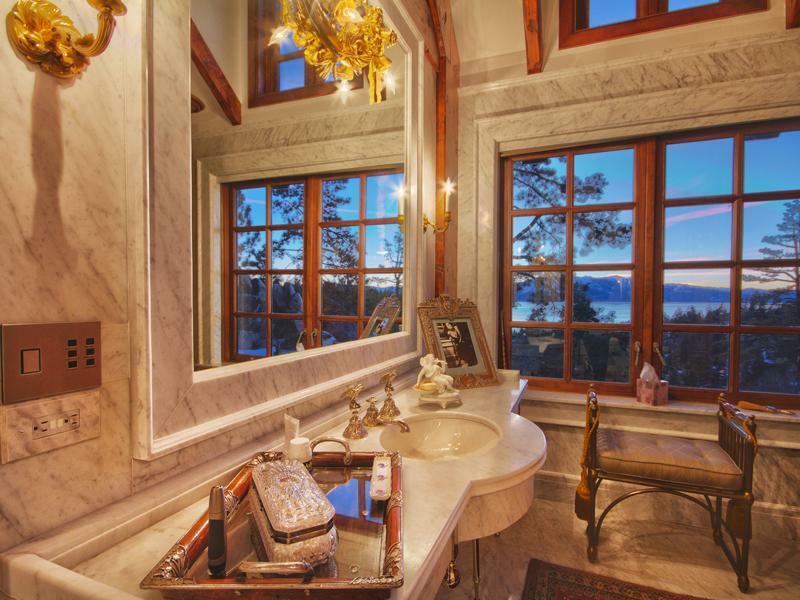 It took over six years and a significant price adjustment to find a buyer for what may be Lake Tahoe’s finest estate. 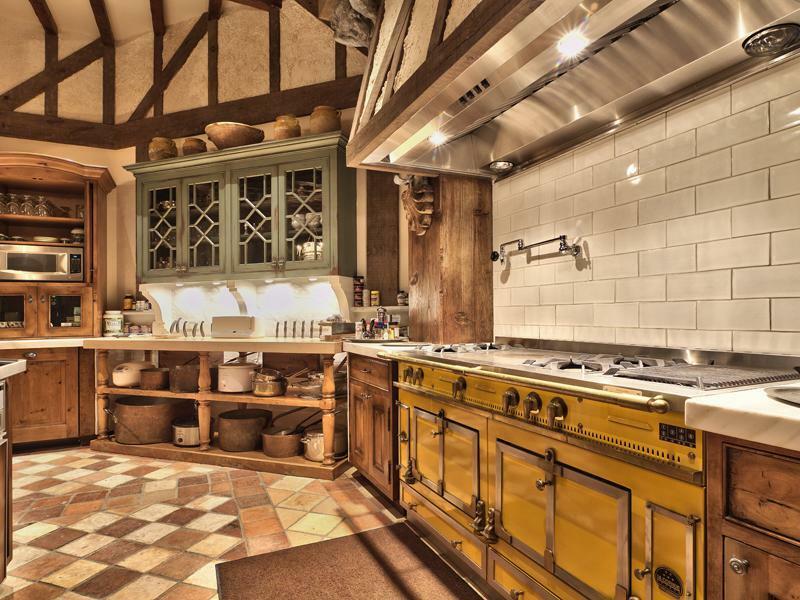 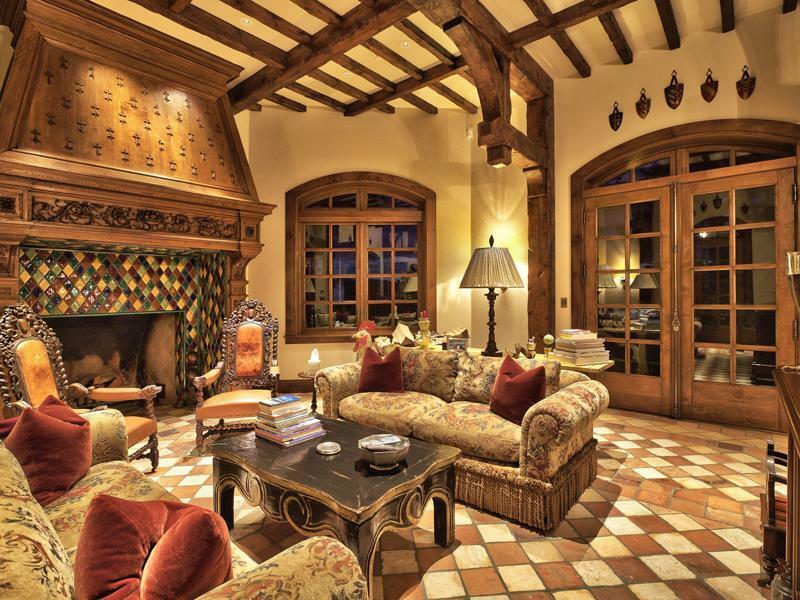 Tranquility was built for Joel Horowitz, former CEO and co-founder of Tommy Hilfiger. 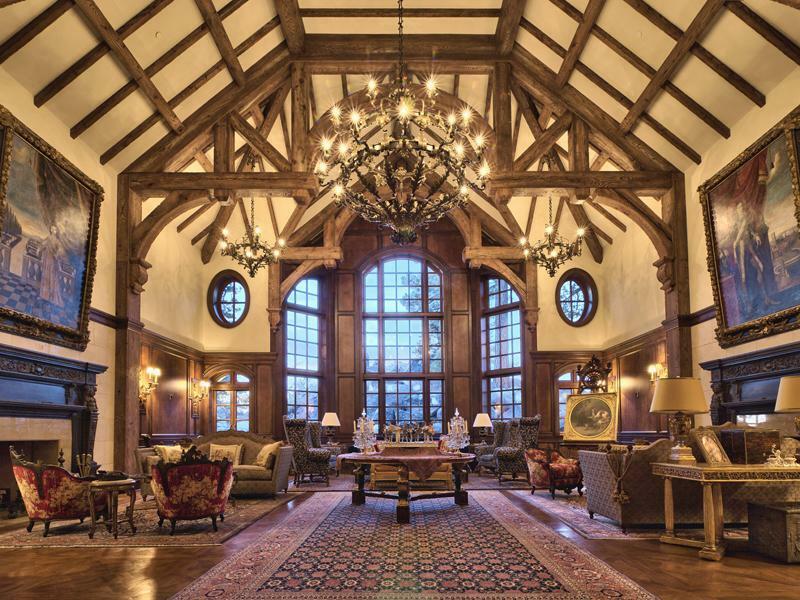 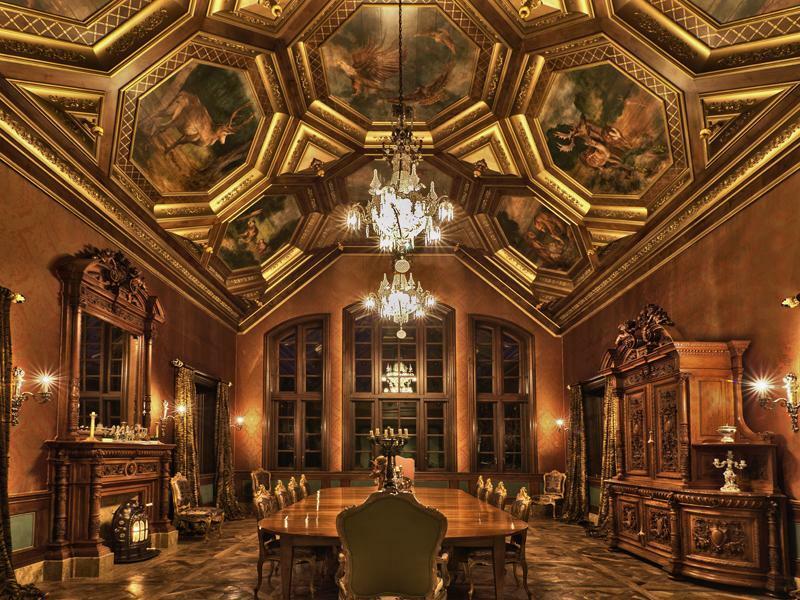 The 27,000 square foot residence sits on 210-acres and was initially listed at $100 million but with no buyers it was later reduced to $75 million. 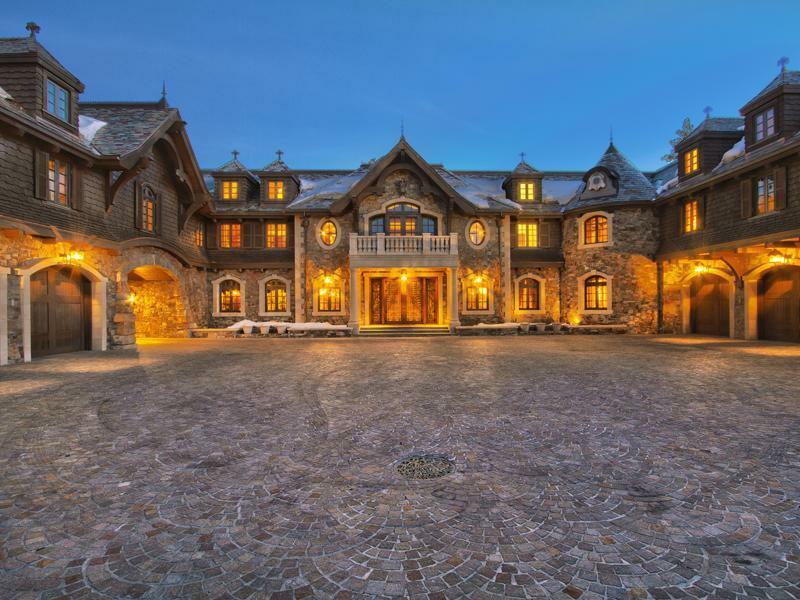 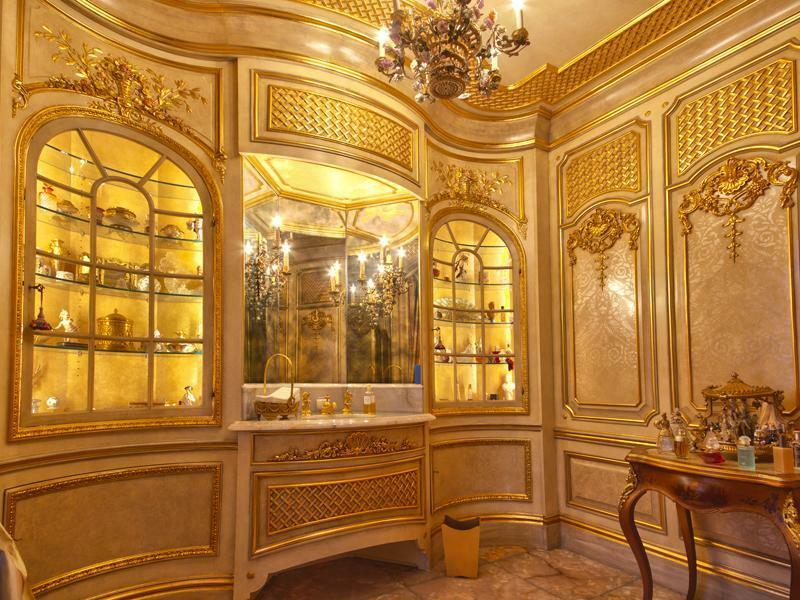 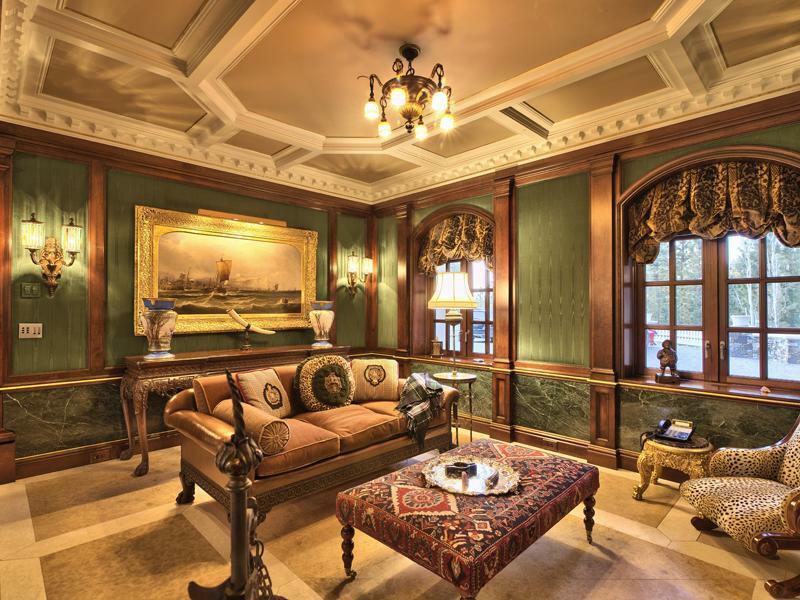 Curbed reports that the final sale price was $48 million – an entire $27 million less than the listing price. 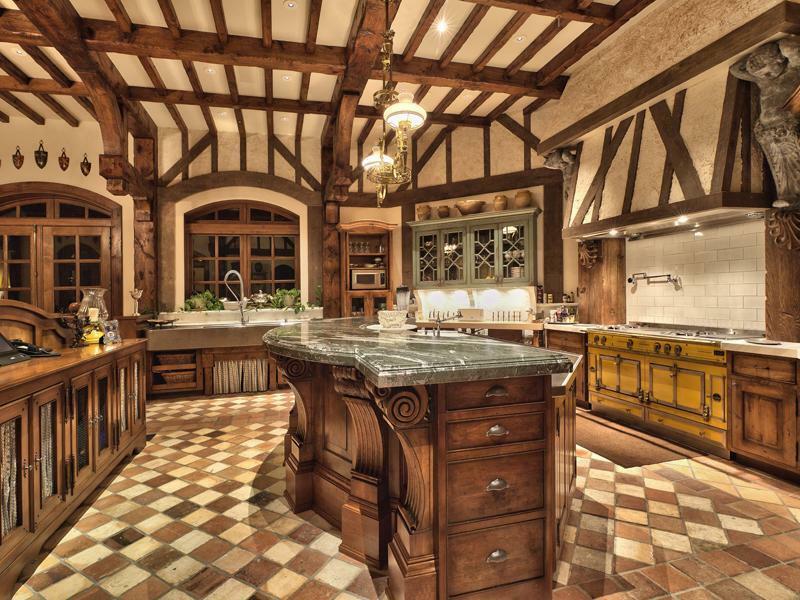 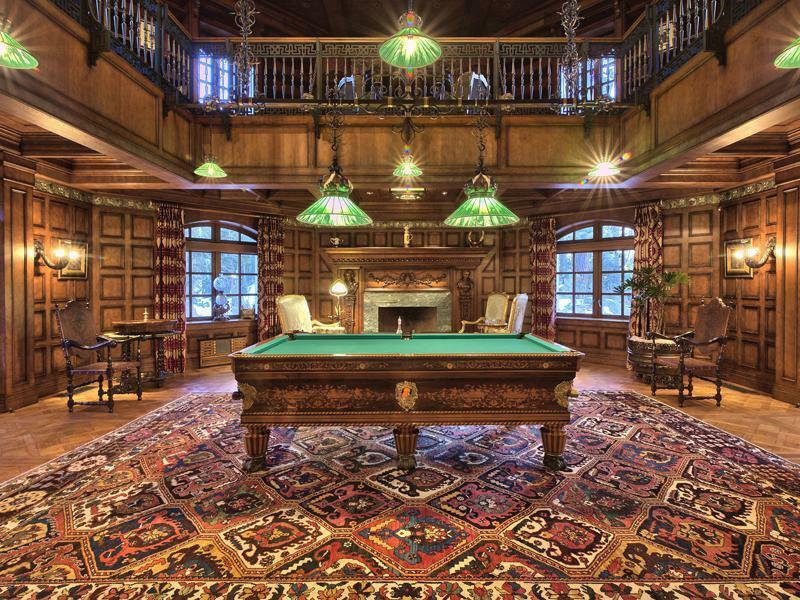 So what does $48 million buy you? 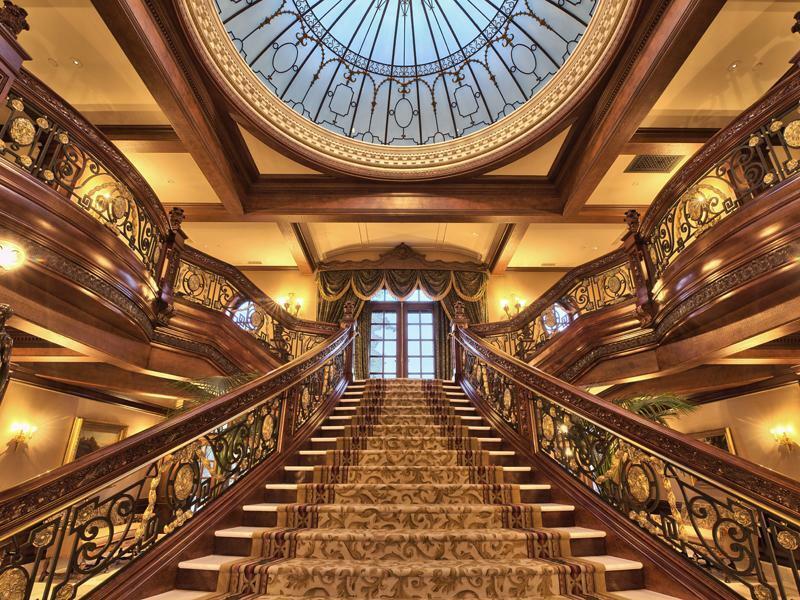 Well for starters the home’s grand entry has a phenomenal staircase modeled after the one on the RMS Titanic. 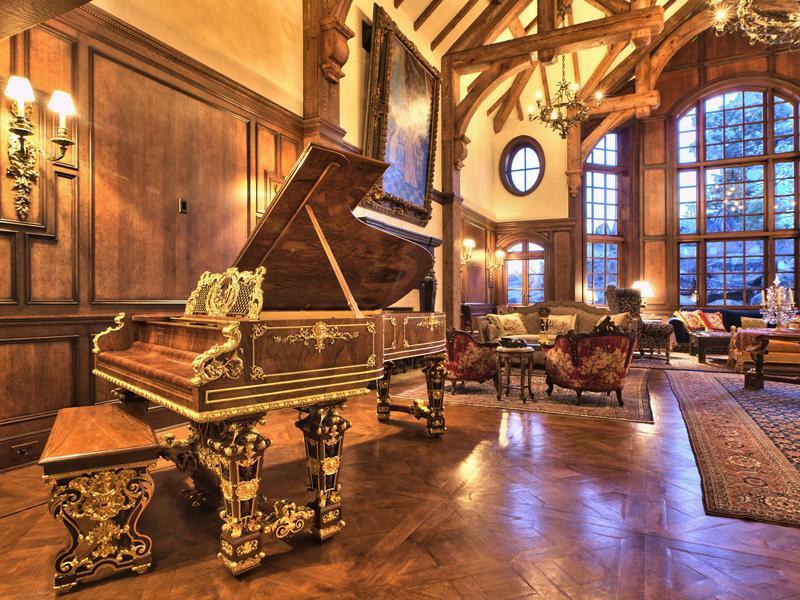 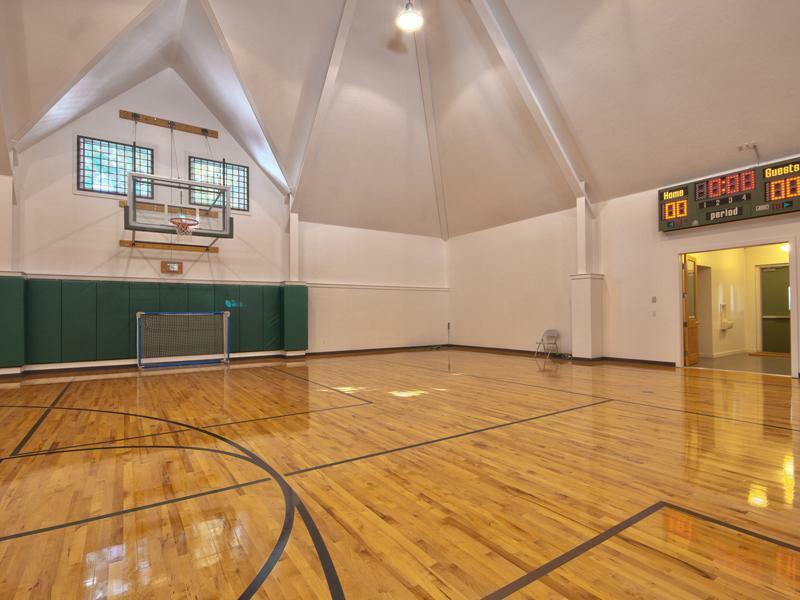 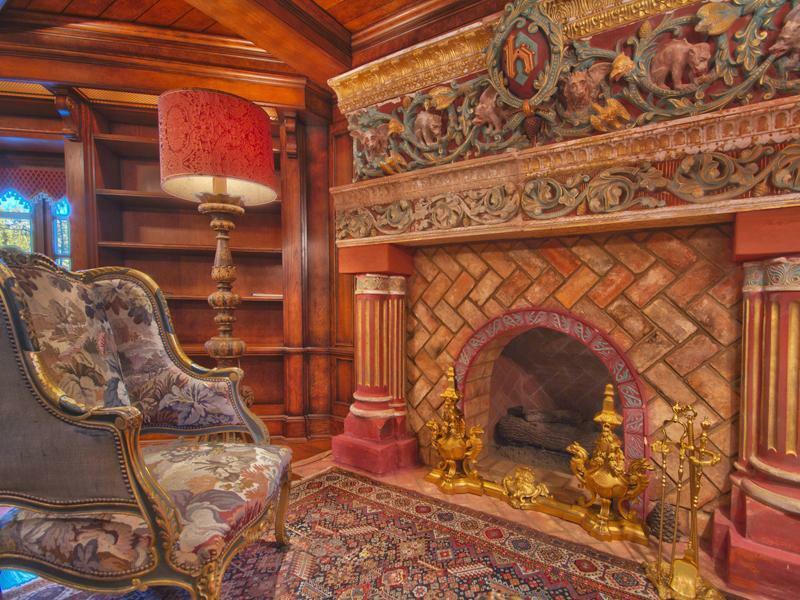 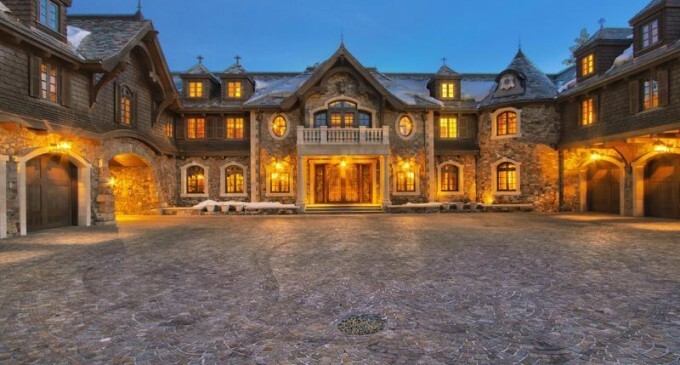 Other features include outstanding woodwork throughout, a grand living room, formal dining room, opulent master suite, two-storey library & billiards room, a palatial theatre complete with chandelier, indoor basketball court, indoor atrium pool, private lake, boathouse, horse stables, and two over-the-water par 3 golf holes. 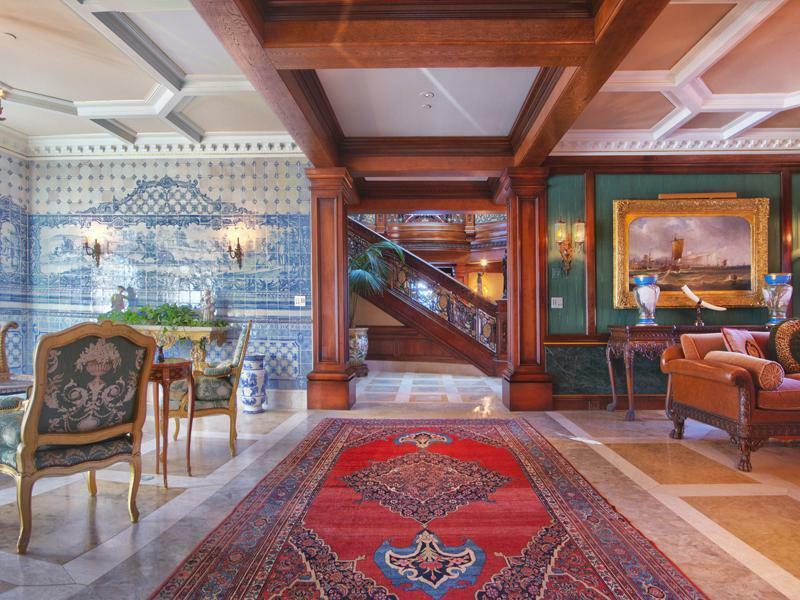 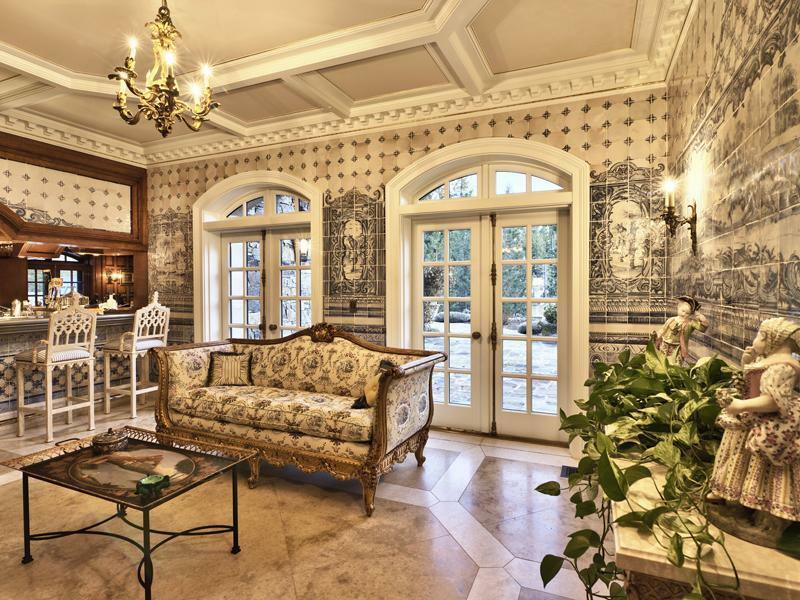 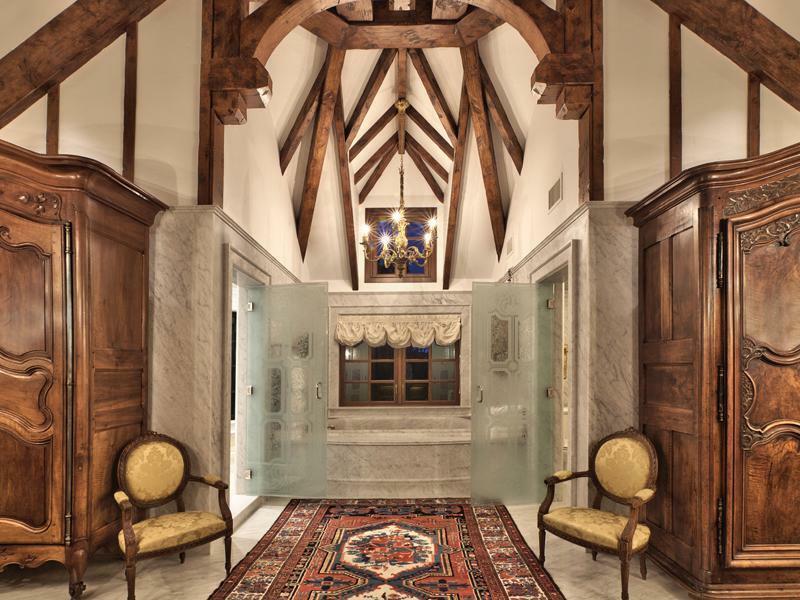 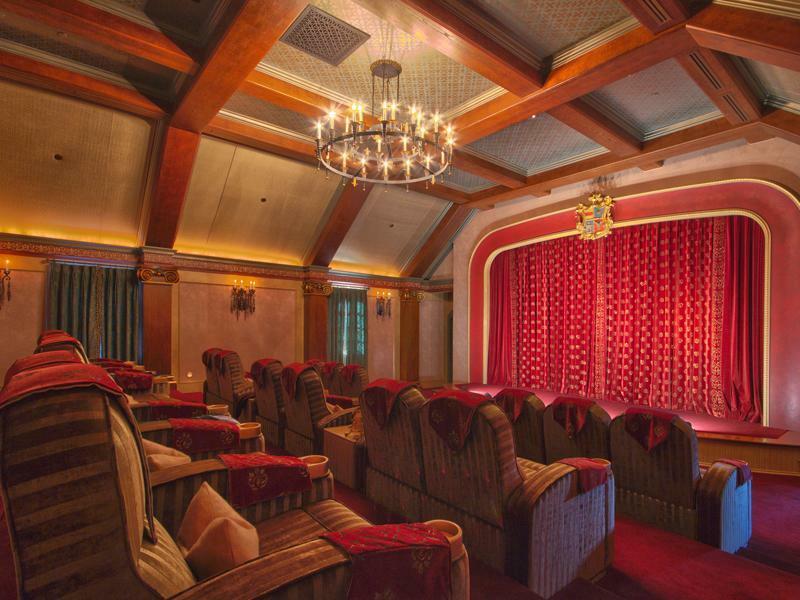 The mansion was also featured on HGTV’s Million Dollar Rooms (see below). 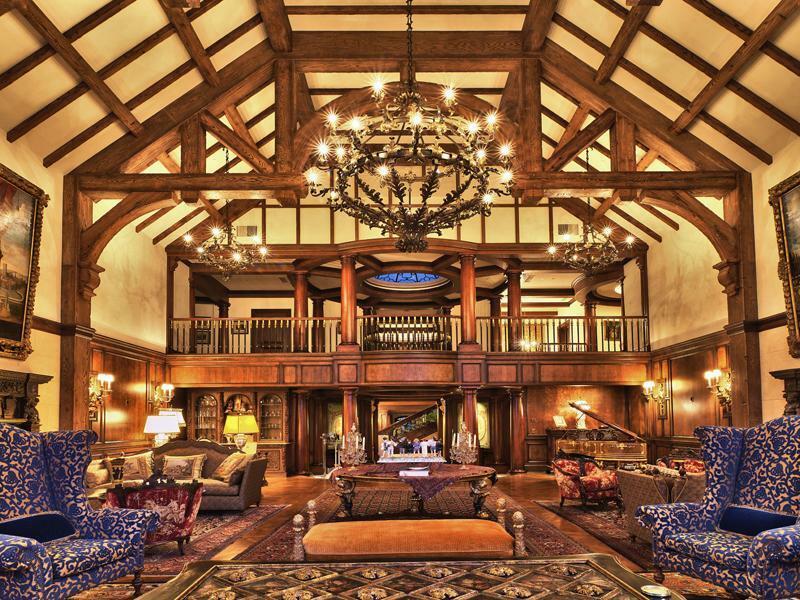 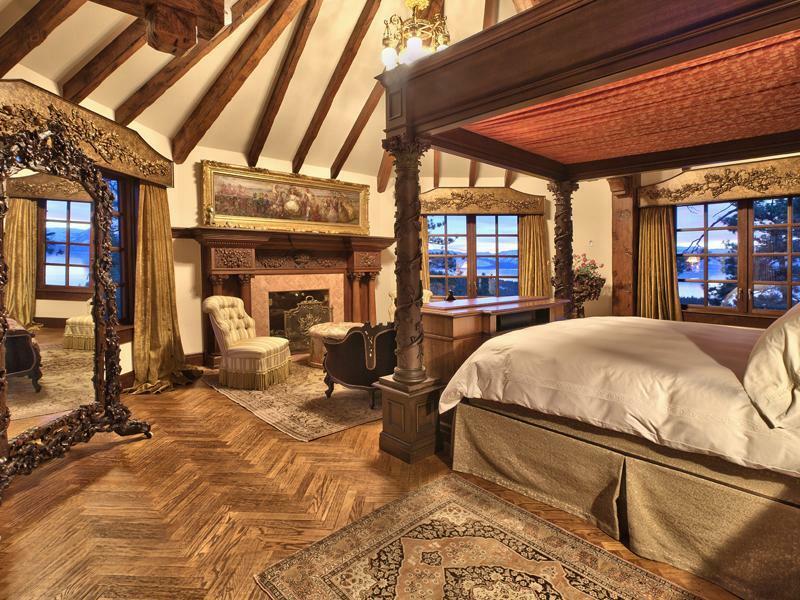 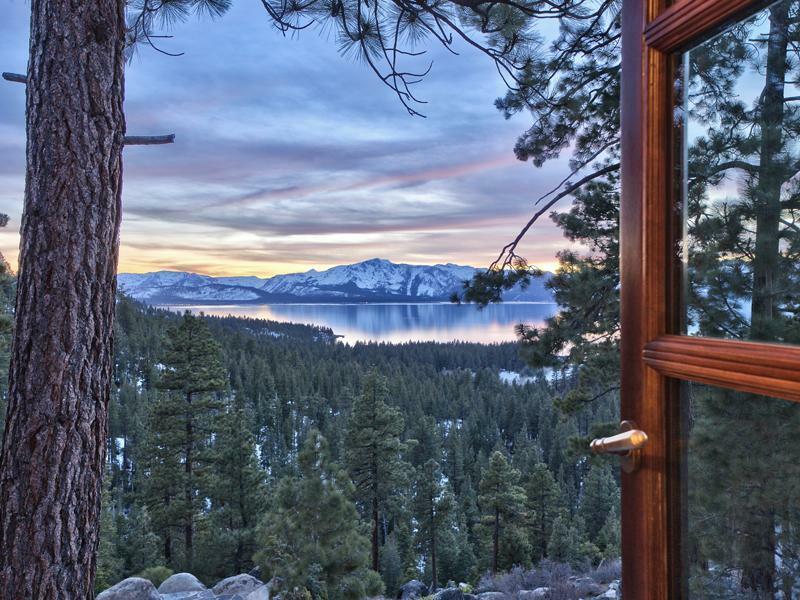 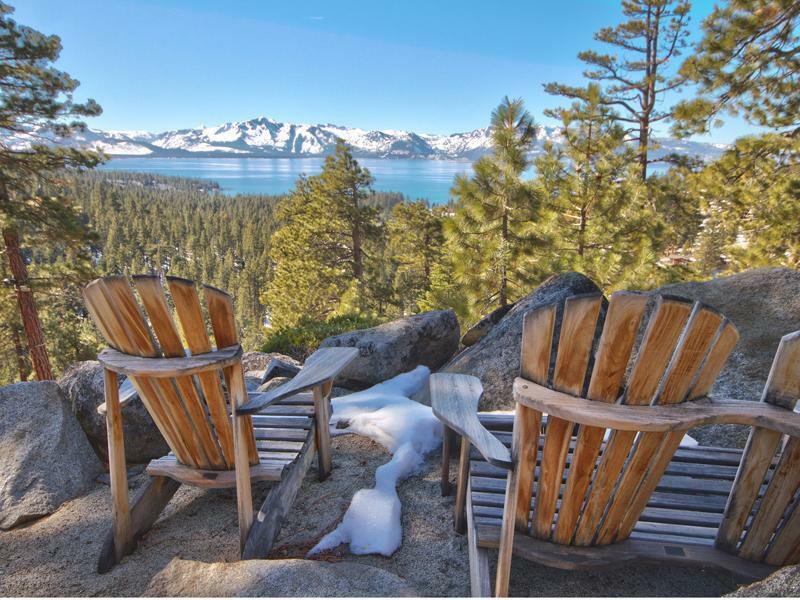 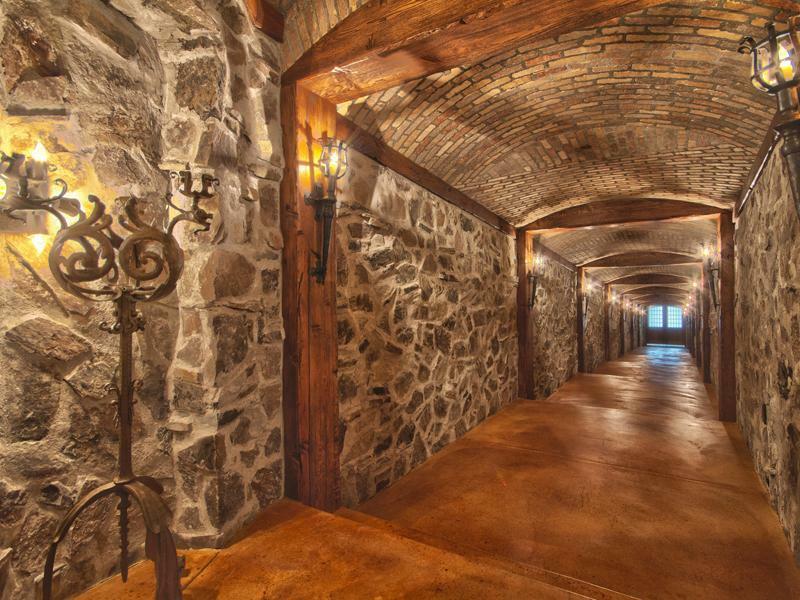 The Wall Street Journal says the sale price is among the highest ever paid for a home in the Lake Tahoe area.